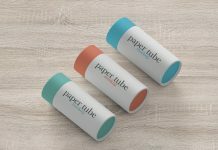 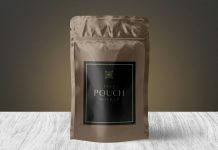 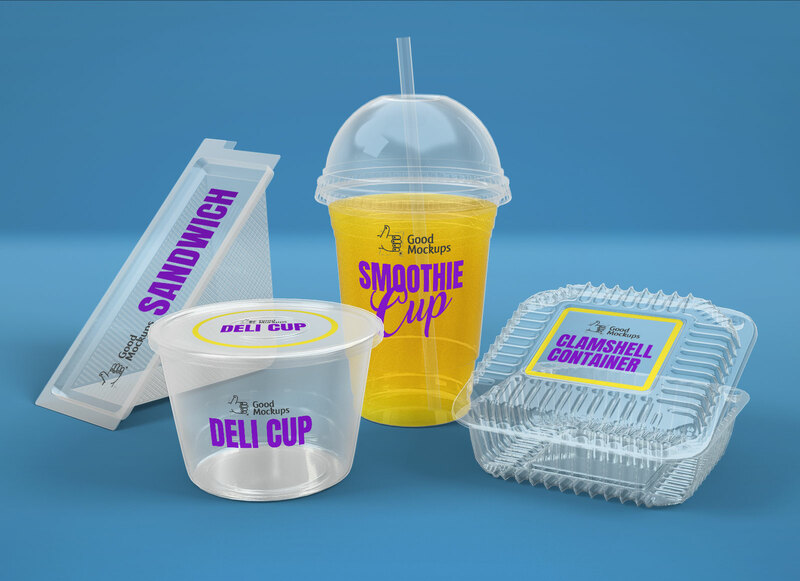 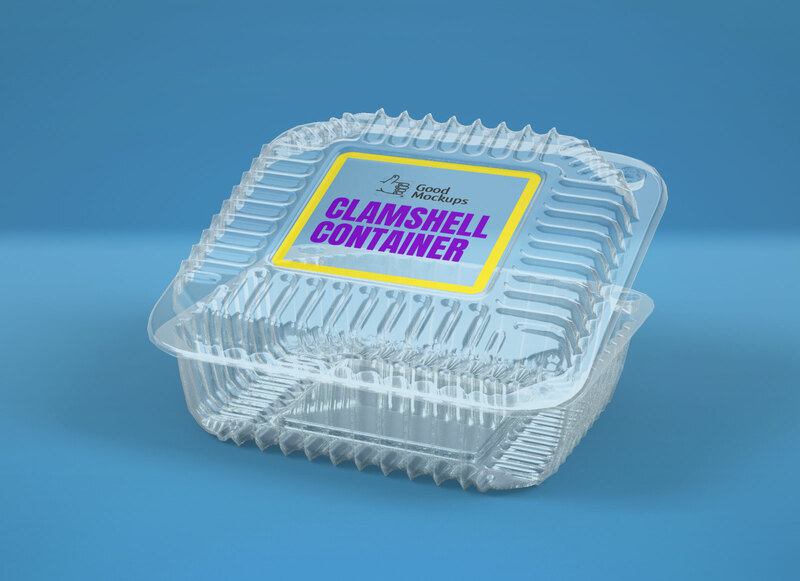 We are sharing today a complete range of disposable food packaging mockup available in transparent yet clear plastic material. 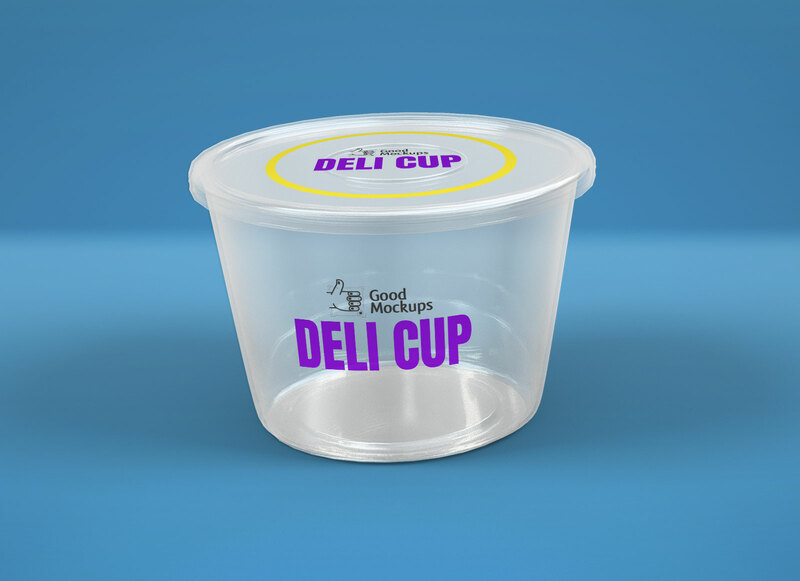 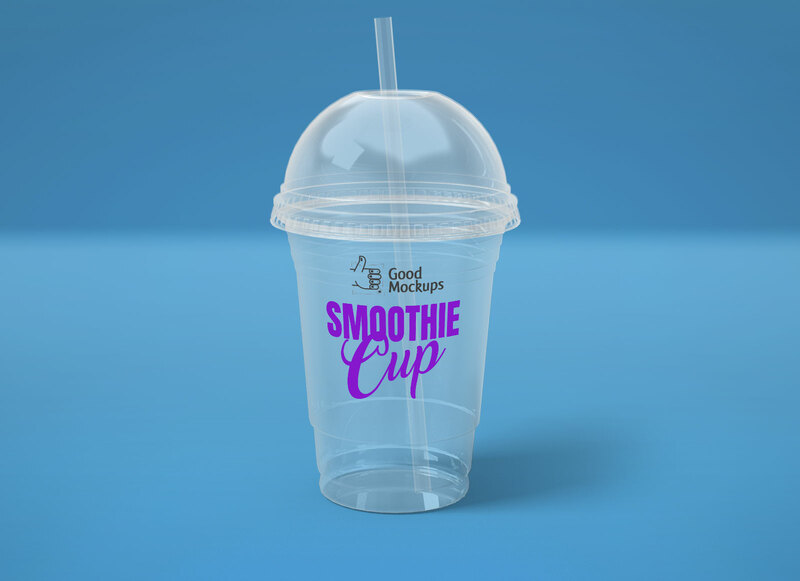 Showcase sandwich box, clamshell container, deli cup, smoothie juice / ice-cream cup label design and get a premium photorealistic outcome. 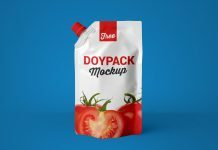 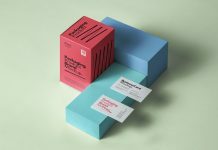 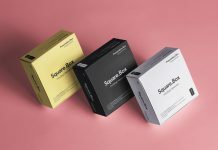 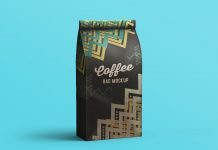 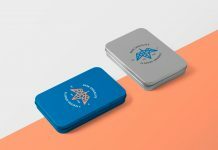 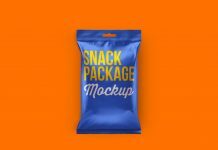 Mockup psd is very well organized in groups and labeled properly. 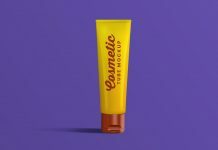 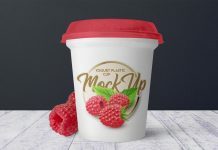 All mockups are smart object ready and can be easily customized individually. 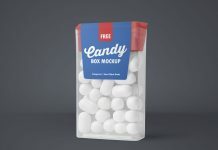 You can make your own composition as shadows are also complied in folders. 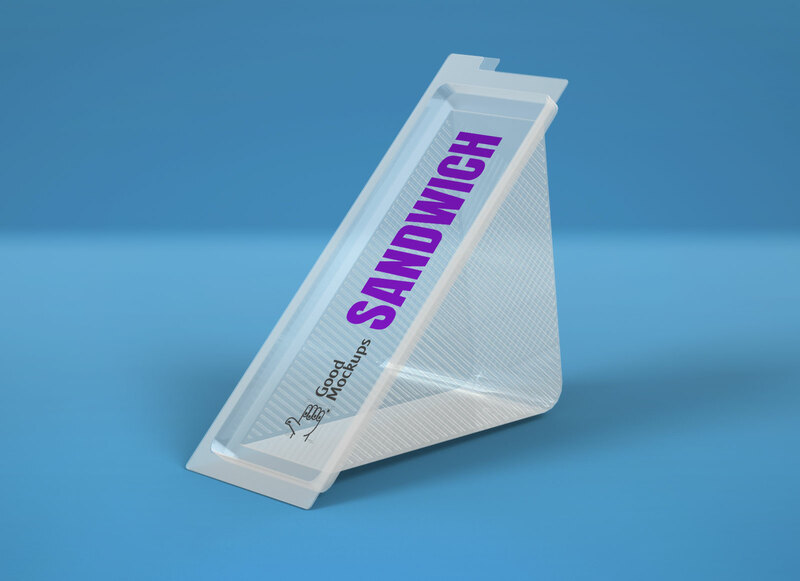 Place vertical artwork on the top side of sandwich, you can also fill color on the background of smart object. 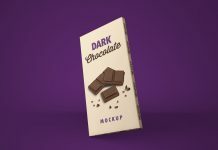 There is a drop shadow applied on all smart objects hide them to receive cleaner preview of the artwork.